Lucy Jorik is a champ at never embarrassing the family she adores--not surprising since her mother is one of the most famous women in the world. But now Lucy has done just that. And on her wedding day, no less, to the most perfect man she's ever known. Instead of saying "I do" to Mr. Irresistible, Lucy flees the church and hitches a ride on the back of a beat-up motorcycle plastered with offensive bumper stickers. She's flying into the unknown with a rough-looking, bad-tempered stranger who couldn't be more foreign to her privileged existence. While the world searches for her, Lucy must search for herself, and she quickly realizes that her customary good manners are no defense against a man who's raised rudeness to an art form. 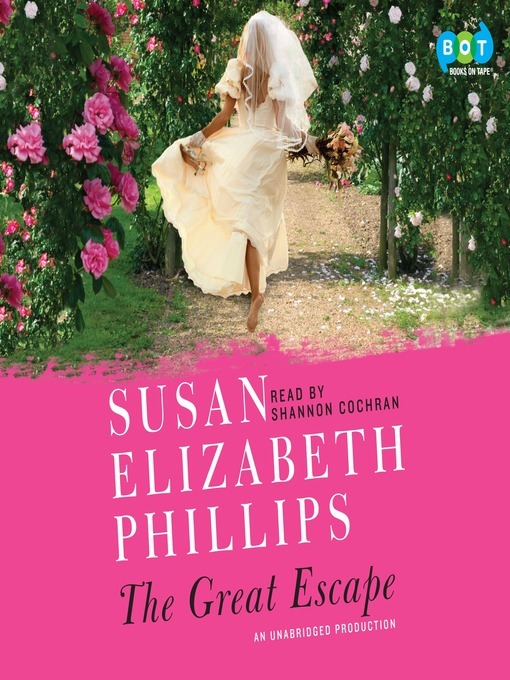 Her great escape takes her to his rambling beach house on a Great Lakes island. Here, she hopes to find a new direction . . . and unlock the secrets of this man who knows so much about her but reveals nothing about himself. As the hot summer days unfold amid scented breezes and sudden storms, she'll also encounter a beautiful, troubled beekeeper; a frightened young boy; a modern-day evil queen; and a passion that could change her life forever.